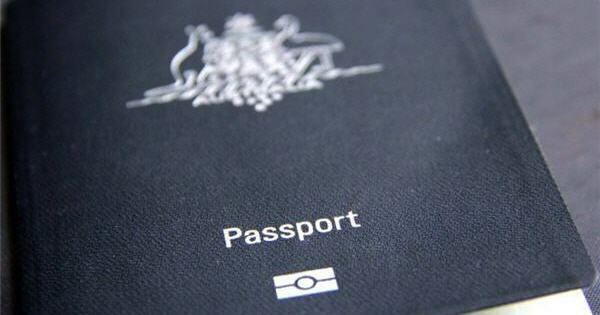 Australian citizens must depart and enter Australia on an Australian passport. Australian citizens by descent are now required to have an Australian citizen certificate when renewing their Australian passport. In June, 90 per cent of evidence of Australian citizenship applications were processed within 44 days with an additional 10 days allowed for printing and postage. It can also take up to three weeks for an Australian passport to be processed. Contact the Australian Passport Office to find out the requirements to apply. Australian passport holders who were born overseas, or had parents born overseas, are being asked to prove their citizenship again when renewing their passport. 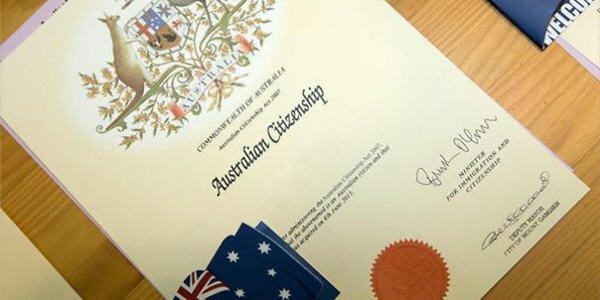 ABC Radio has spoken with a number of people who have had to apply for a citizenship certificate, even though they’ve held multiple Australian passports and renewed them easily in the past. The additional time involved in processing citizenship certificate applications has meant some people have cancelled pre-booked holidays because they could not renew their passports in time. The Department of Foreign Affairs and Trade said “long-standing law requires DFAT to be satisfied of a person’s citizenship before issuing a passport, including each time it issues a new passport to a person with a current or expired passport”. The ABC has sought to clarify when the policy was implemented or whether its enforcement has been ramped up in recent times. Victorian resident Alice Mayor was born in Bombay in 1969 to an Australian-born couple who were working in India at the time. 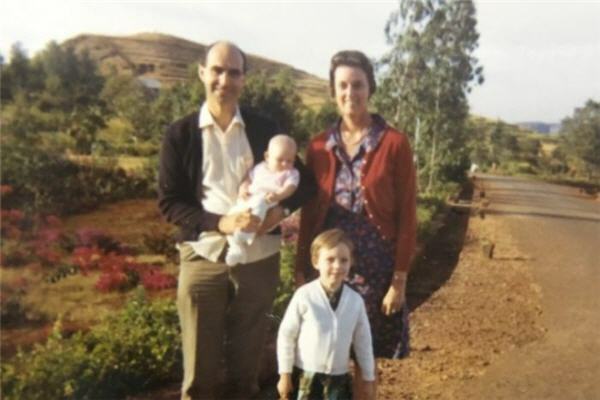 Her parents registered her birth at the Australian Trade Commissioner’s Office and she was added to her mother’s passport. Ms Mayor moved to Australia when she was five months old and has lived here for 48 years. She has held three Australian passports in the intervening years and travelled abroad with no problem, but when she tried to renew her expired passport this year she was told she must provide evidence of her citizenship. 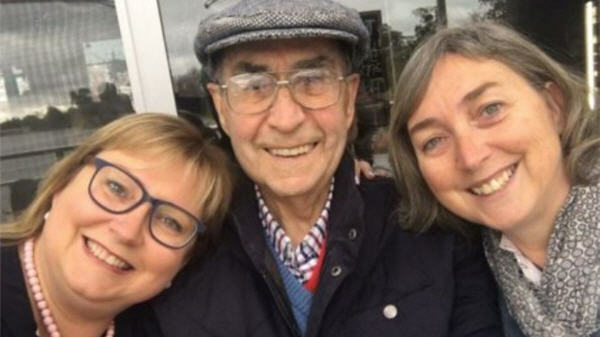 Her father Chris Mayor, who is about to turn 90, told ABC Melbourne’s Ali Moore they were advised that simply having held an Australian passport in the past was not sufficient. The delay meant the family had to cancel an expensive and much-anticipated trip to Europe. “There was a window in their busy lives, my two daughters, when they wanted to go to Europe and they invited me … to go with them which I was very touched by,” he said. “But we had to cancel everything because when [Alice] tried to get her new passport they said you have got to prove your citizenship. “She was a citizen by descent from her two Australian parents and they said it would take anything from two to four months to get all that processed. Mr Mayor said the Australian Passport Office told the family they could not use her previous passport application. 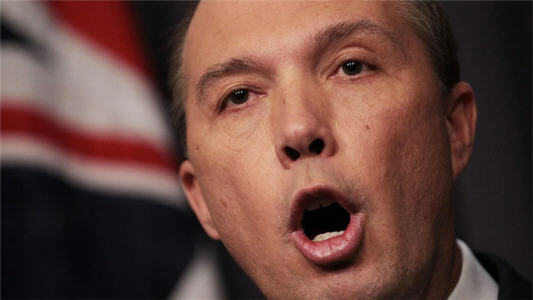 “She feels humiliated by this attitude of the Government questioning her citizenship,” he said. “Her great-great-grandfather was the acting premier of Queensland who was part of federation. Her story is not unusual, with many listeners in both Sydney and Melbourne sharing their stories of frustration at having to prove their citizenship again, despite renewing passports easily in the past. Rose in Geelong has booked an overseas trip departing in August but those plans are now in jeopardy. She came to Australia with her parents when she was 10 months old and was listed on their naturalisation paperwork, which was sufficient for her to obtain her original passport. But this time around she was told that paperwork “is no longer applicable”. 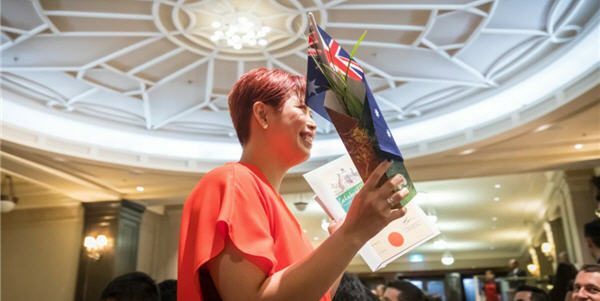 “When I went to apply they said I had to get my Australian citizenship papers,” she said. Another listener said her adopted son, one of two adopted children who were born overseas, is serving in the Army. “He applied for a civilian passport to travel overseas, his application was rejected because he did not have a citizenship certificate. It took me from October to March to get their certificates,” the listener said. “My children can both vote and have had healthcare cards and previous passports. They pay tax. Peta in Rosebud said her husband was born in Bangladesh and the process of proving his Australian citizenship had been traumatic. “Thank you for talking about this because it has been so upsetting and isolating and no-one’s known about it,” she said. She said they learned about the requirements 18 months ago but were yet to start the citizenship certificate application process. “We’re now at the stage where if we want to go anywhere and get a new passport, he has to apply for citizenship and we can’t even work out which form he has to use to apply because it has all changed,” she said. whether the person was born in a current or former external territory. A spokesperson for Citizenship Minister Alan Tudge said people needed to apply for evidence of citizenship if they did not have or could not find their citizenship certificate. In June, 90 per cent of citizenship applications were processed within 44 days with an additional 10 days allowed for printing and postage. [Read the ABC Radio article]. Obtain an Australian citizenship certificate if you were born outside Australia to Australian parent(s).